L plays the role of Im Bareun, an individualist judge who entered Seoul Law school just because he had 'enough SAT score. Sungyeol plays the role of Hong Seokpyo, the Son of the founder of Genius Cosmetics, who wants to know the truth behind his imprisonment. 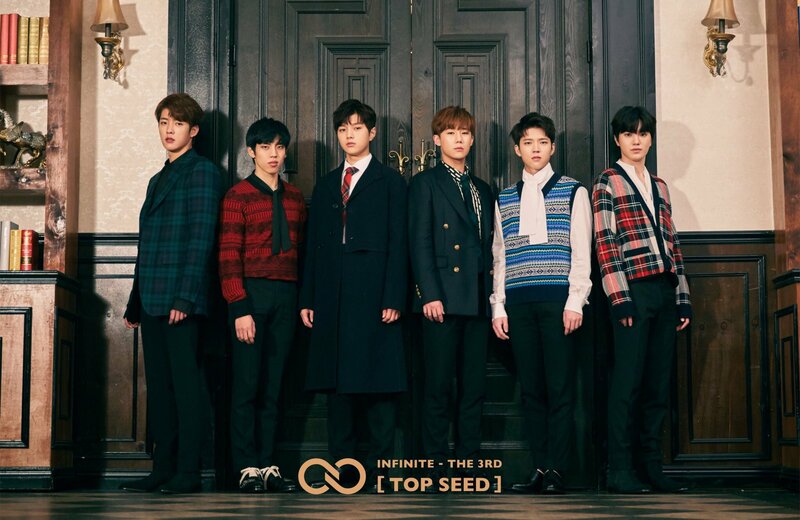 Please check out INFINITEUPDATES Subbing Team's Full Sub of SHOWTlME. INFINITE Updates has grown from a small community of fans into one of INFINITE’s largest and most established international fanbases.